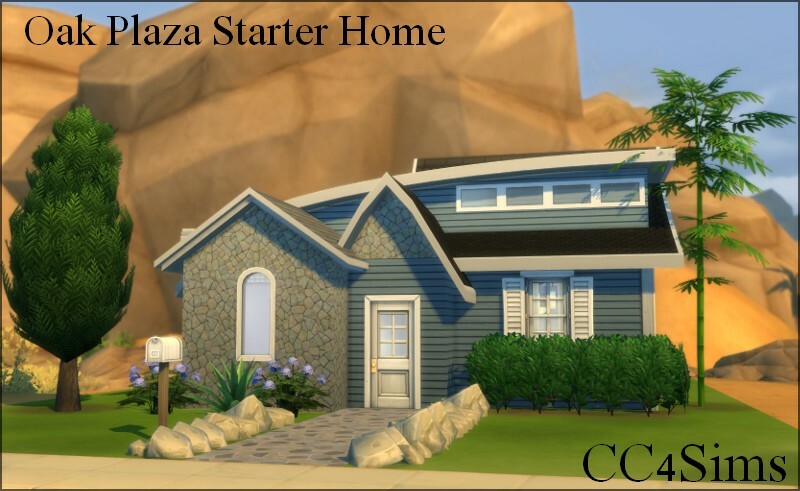 This lot was created for the 30 Day Sims Challenge: Day 11 : 2 Story House. I had never really done an entire house in The Sims 4 without using the already made rooms available in the game. 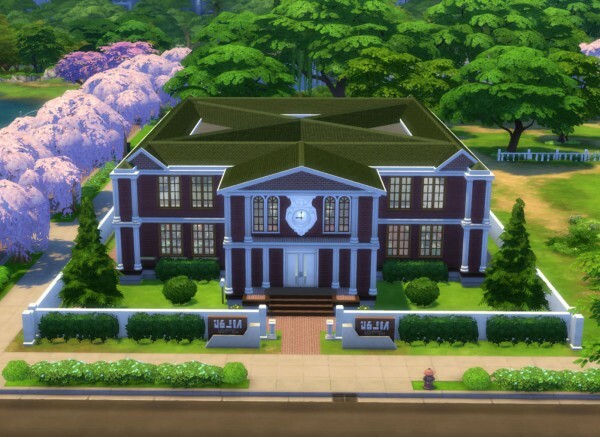 Since this was meant to be a challenge, I made the entire house and all the rooms from scratch.